This article comes from Angie’s List. Over time, sunlight can cause the dye in your Oriental rug to fade dramatically. 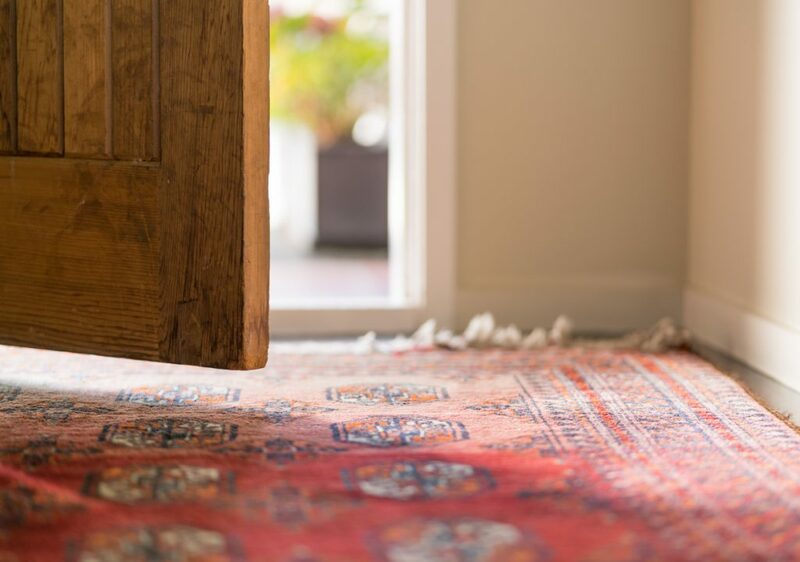 To prevent premature fading, you should always block sunlight from hitting the rug as often as you can. If this measure is impossible, you should make sure to rotate your rug as frequently as possible to ensure more uniform fading. As a safer alternative to beating the rug, you can re-fresh the surface by wiping the rug down with a cloth or sponge that has been dampened with cold water. This will help remove any surface dust and restore the rug fibers for a freshly cleaned look. Click here to view the rest of these tips.